Are you ready to be part of the #1 lip syncing community online? Join millions of other online users and sing along with your favorite tunes! 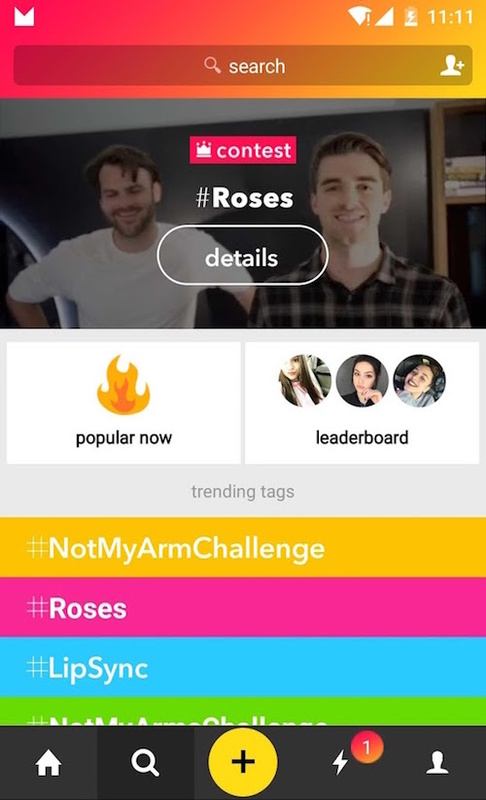 You'll be able to select from a massive library of songs, create awesome videos, use unique effects, make friends and share your impressive work with others! 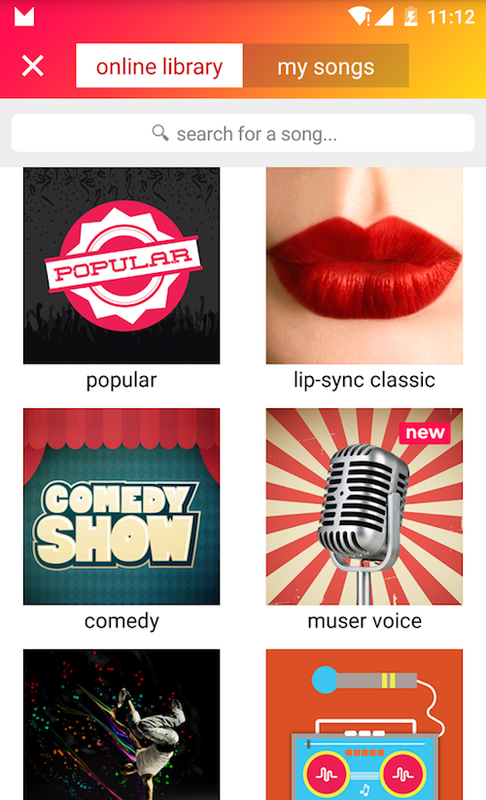 If you enjoy singing, then this apps for you. Also, check out these related apps: SongPop Free, Songza and Ringtone Maker Free Plus Silent Sound!